Come in and we’ll cut a chip key for your vehicle while you wait. 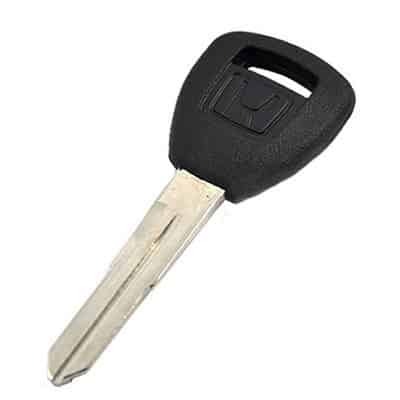 We can also program a replacement Fob for your car. Both are significantly cheaper than the dealer. We even do those funny sidewinder keys.